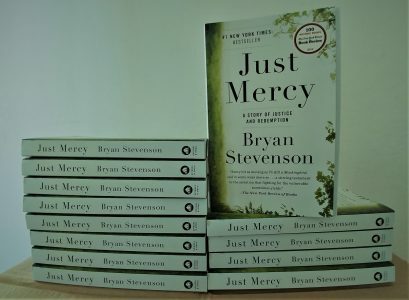 Gratitude to marketing associate Teresa Mason of Penguin Academic Marketing, who donated a quantity of Bryan Stevenson’s transformative book Just Mercy: A Story of Justice and Redemption. An award-winning bestseller, this book by the brilliant lawyer at the helm of the Equal Justice Initiative in Alabama should be greatly appreciated by PLP’s book requesters. 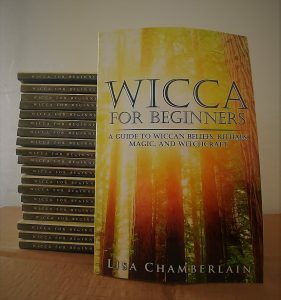 In addition, many thanks to Lisa Chamberlain, author of the highly rated Wicca for Beginners: A Guide to Wiccan Beliefs, Rituals, Magic, and Witchcraft for donating 20 copies to prisoners. Many prisoners are seeking to connect with a nonviolent, nature-based spiritual belief system, so this donation is greatly appreciated.